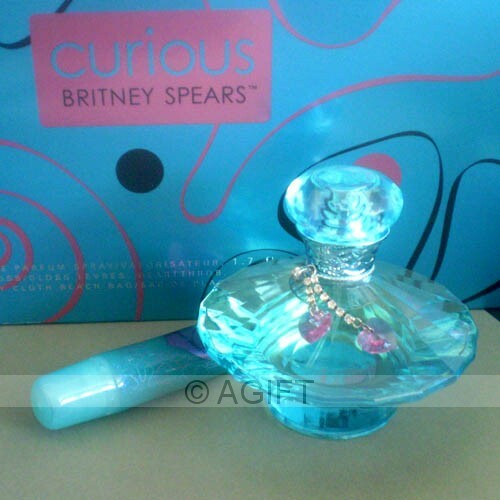 Hinted to be one of the best celebrity fragrances, Curious by Britney Spears launches a surprise attack on the senses. Fragrant blooms of Louisiana magnolia touched with golden Anjou pear and dewy lotus flower mixed with lush white flower notes make for a dreamy creamy fragrance experience. The beautiful atomiser has been designed in Britney's favourite colours and reflects her love of vintage design.